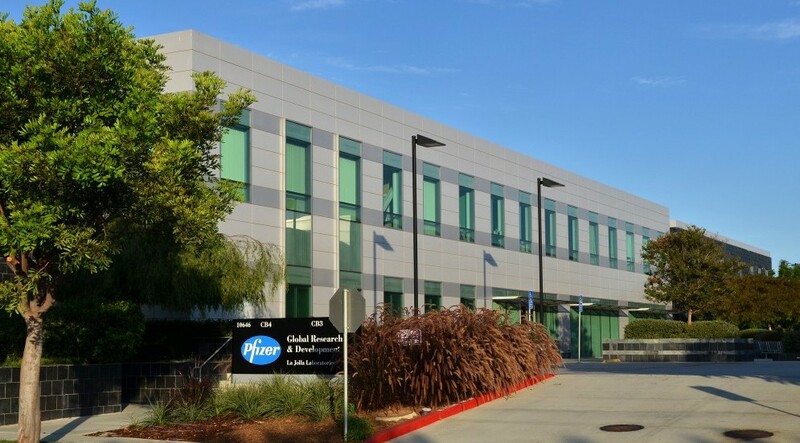 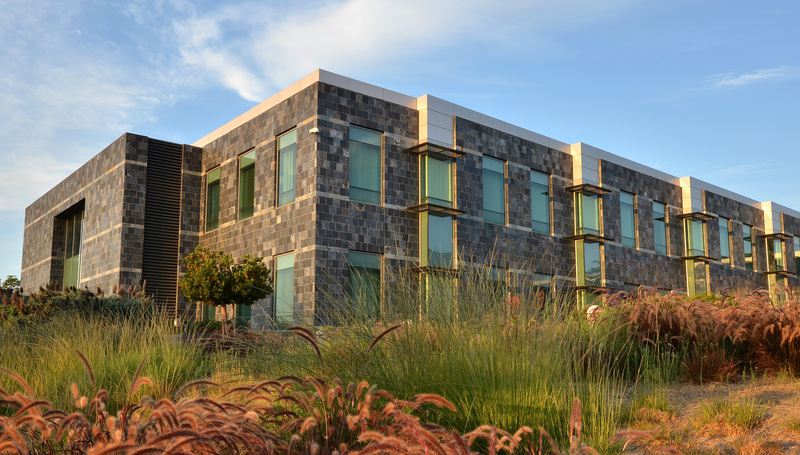 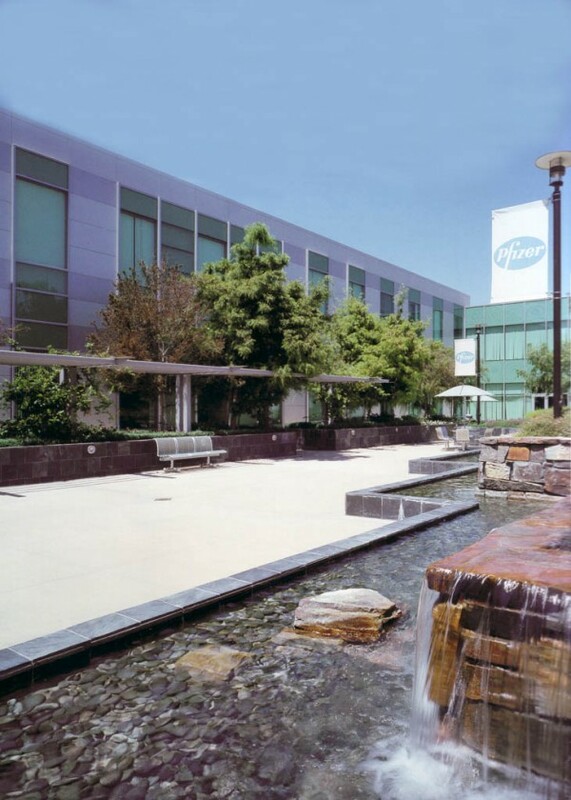 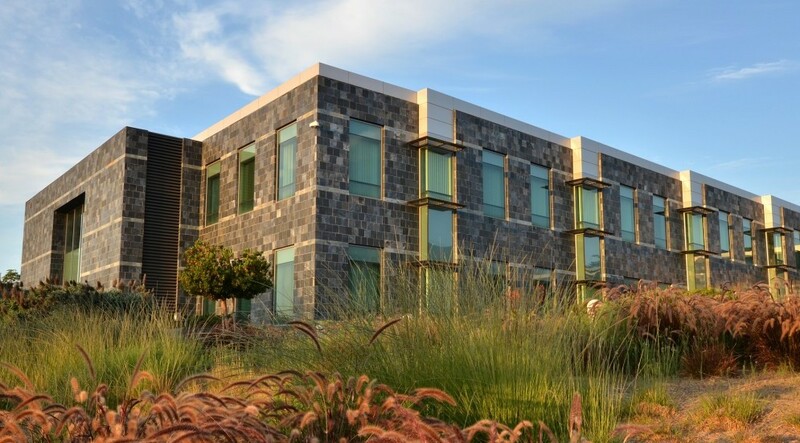 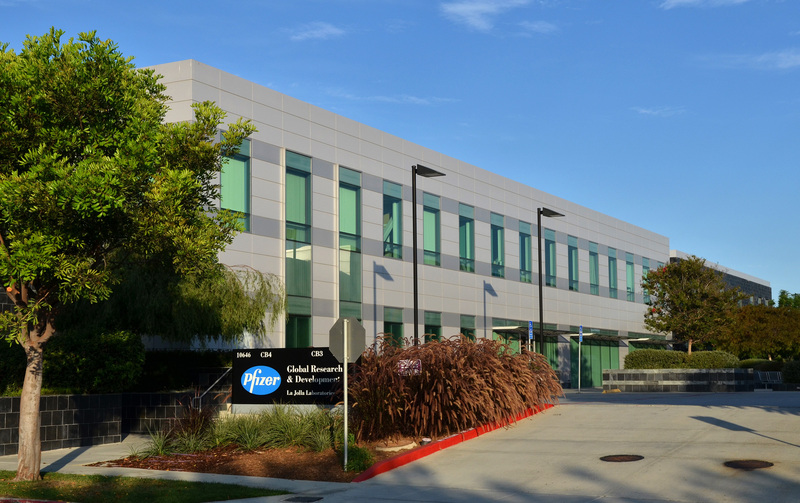 Pfizer’s Global Research and Development Campus, developed by HCP, Inc., is located at the Torrey Pines Science Center. 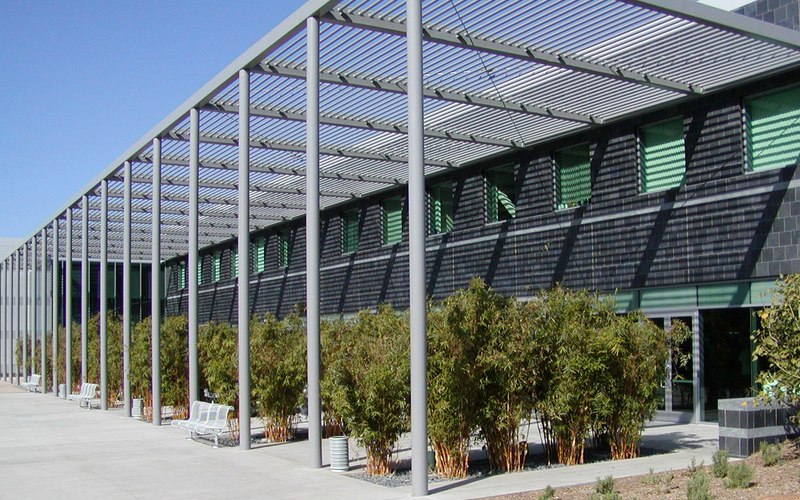 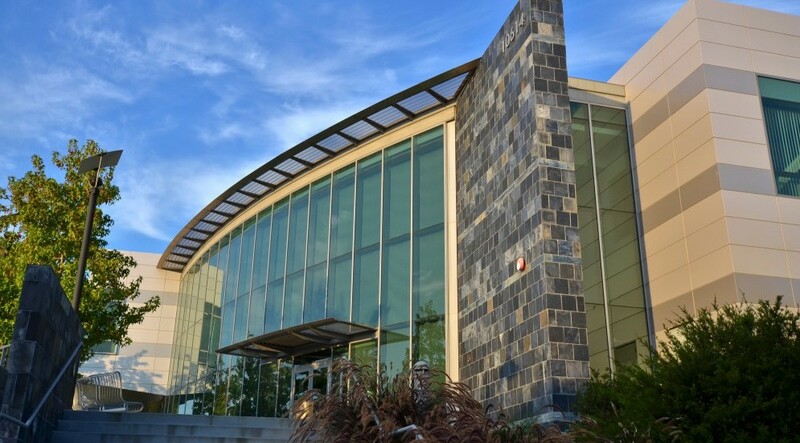 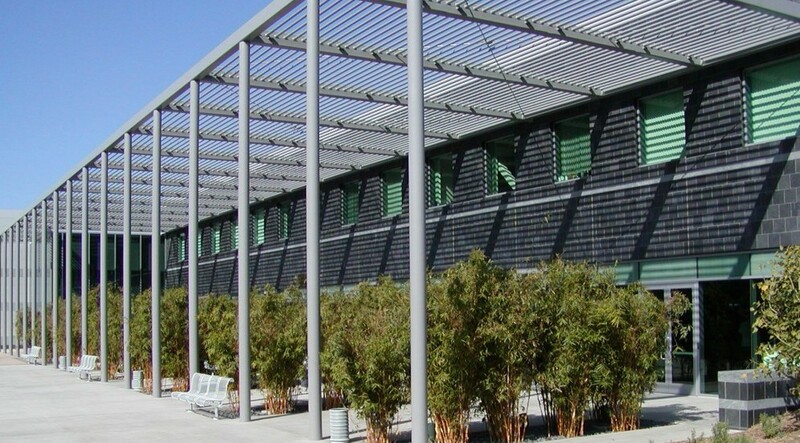 The eight building campus is comprised of space dedicated to biotechnology research and development. 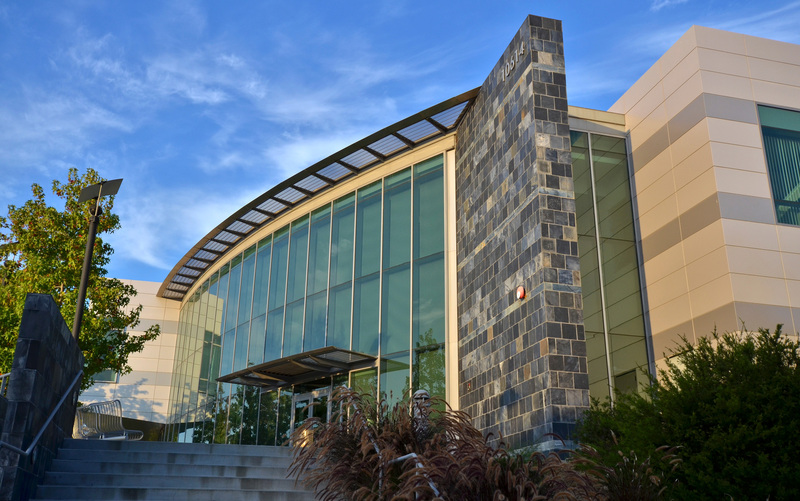 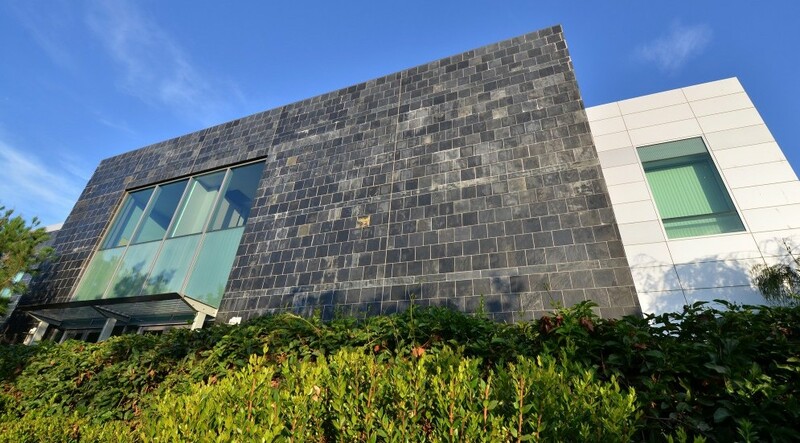 The campus includes biology and chemistry labs as well as office space, amenities, a parking facility and other specialized research spaces.